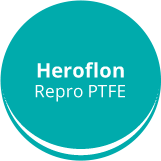 The Heroflon laboratory, managed by a team of highly qualified technicians, is equipped with state-of-the-art analytical instruments, and is the heart of the company’s quality control activities. 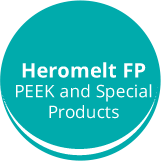 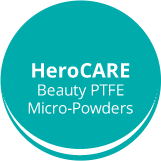 Established in 1985, Heroflon is a leading company in the global market of technical fluorinated polymers. Constantly growing and researching innovative solutions, Heroflon makes its unique and exclusive technical Know-How available to customers satisfying any kind of request for needed applications. U.S.A. and Brazil offices, together with other worldwide strong trade partnerships, are the result of the international expanding process followed by Heroflon and they represent the “Think global, act local” company philosophy. Heroflon counts on the precious support of a team of professionals who are brought together by one single aim: guaranteeing the most fitting product for each request. 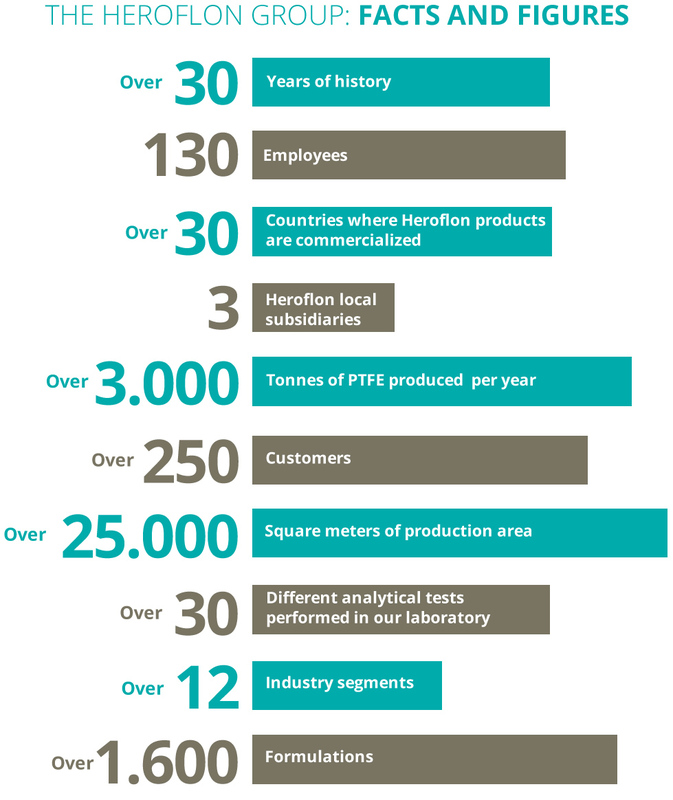 Quality, flexibility, innovation, safety, sustainability, customer satisfaction are only a few of the essential values that lead Heroflon’s actions.